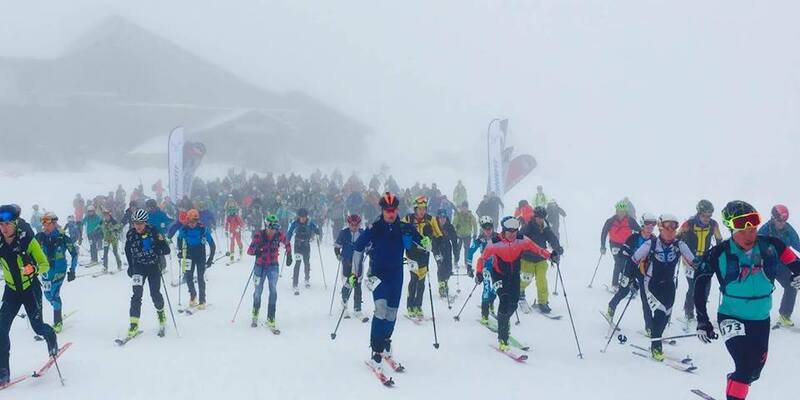 Have you ever heard of an uphill ski race? Randonee is the official name, to be exact. Steamboat’s only Randonee race, Cody’s Challenge is taking place at Steamboat Resort next Saturday, April 6th for it’s 11th year. Randonee races take place all over Colorado, however the Cody’s Challenge race has so much heart and benefits an amazing cause. This is not a typical big ascent race. It is a race to help raise money for ski patrollers to further their medical education, while also honoring Cody St. John, a former Steamboat ski patroller whose life was taken far too early. 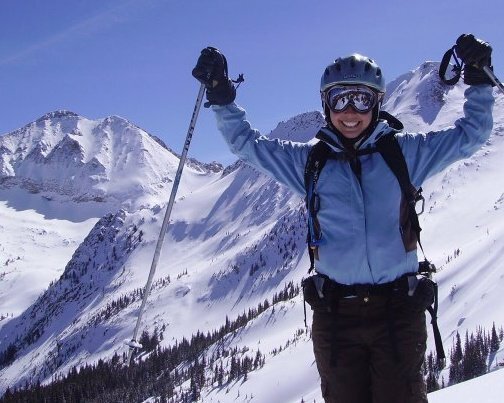 The Cody St. John Foundation was established to honor the life and legacy of Cody St. John and provide scholarships to ski patrollers who strive to further their medical education and experience. Cody's Challenge aims to raise awareness and funds for the organization where their mission is to award scholarships annually to professional ski patrollers who wish to further their medical education. They are the only non-profit organization that is dedicated to helping ski patrollers everywhere accomplishing a mission to provide top-notch emergency medical care. It is not too late to sign up or be apart of Cody's Challenge. For more information and to register, go to www.codyschallenge.org. There is a long and a short course, so all abilities will enjoy the challenge.